There are a few debates in the chicken world. To use medicated chick starter or not is one of them. As with most things hotly debated around the subject of chickens, it’s largely a matter of personal choice. You can decide. But which is the better way? Here’s a closer to look at both sides of the issue to help you make an informed decision. 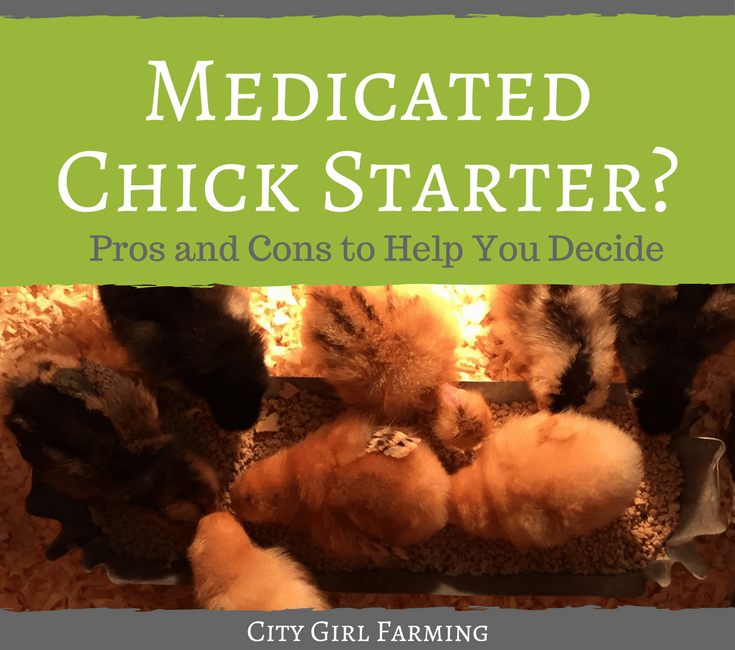 What is Medicated Chick Starter? It’s helpful to understand what exactly the ‘medicated’ part of medicated chick starter is all about. It is chick feed that has an added low dose of Amprolium. Amprolium helps inhibit the protozoa that causes Coccidiosis (which is an intestinal parasite found pretty much everywhere). Medicated chick starter works by helping to ward off the Coccidiosis bacteria while the babies grow stronger immunity to it (yet it allows some into the system so that they can build up resistance against it). It inhibits the absorption of thiamine (B1) in the chick’s system. Medicated chick starter won’t work unless there chicks have access to Coccidiosis bacteria (ie from the dirt). It helps protect chicks from Coccidiosis, which is a major killer among chicks. And the bacteria is pretty much everywhere so there’s no escaping it. Ease of use. Natural alternatives require more steps and higher level of experience. 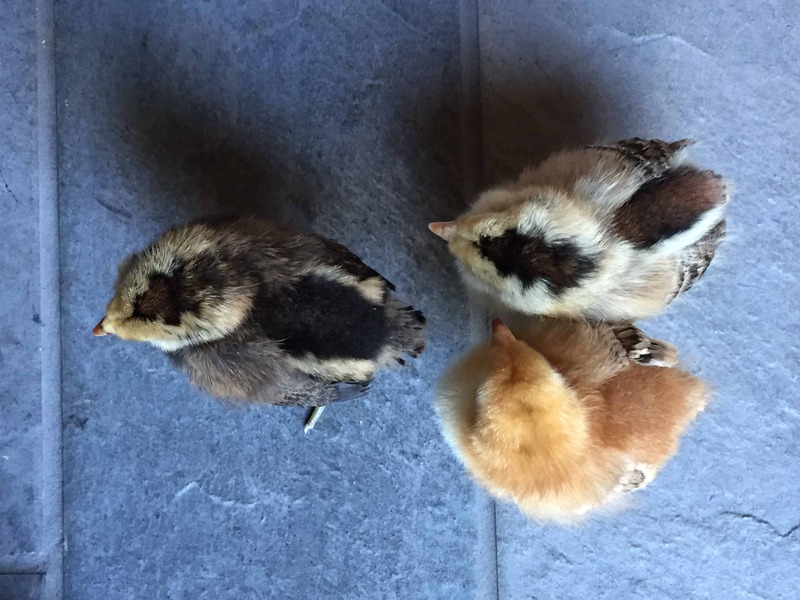 If you’ve ever had an outbreak of Coccidiosis, your chicks will be extra susceptible. It inhibits the absorption of B1, which is essential to the growth of a healthy chicken. Some argue that the inhibition is so minor, no damage is done, others argue that it contributes to things like ‘splay leg’ (a musculoskeletal condition that causes the chicks legs to splay apart and keep her from standing upright). If the chick has been inoculated against Coccidiosis, the medicated feed won’t add any extra protection. Coccidiosis is not generally a problem if you’re chicks were hatched by one of your hens and are out in the coop already. If you want to go ‘all natural’, you might choose other options. If the chick has already been given a vaccination for Coccidiosis. If you want to use natural alternatives. To allow the chicks to get all the B1 they need. If the chick hasn’t already been vaccinated against Coccidiosis. You’re nervous about the potential outcomes of going natural. You don’t want to hassle with it natural protocols. Like I said before, which route you decide is largely a matter of preference. Stick to your guns and know that not everyone will agree with you, regardless of where you land. And that’s okay. Once you land on a choice, it will dictate what you do next. 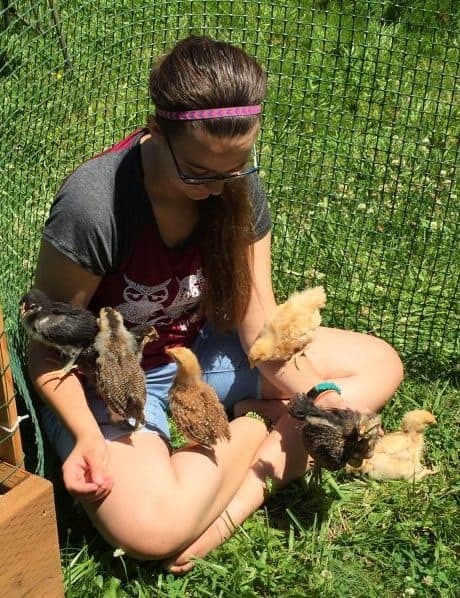 If you go the medicated route, you should start the chicks on it when you bring them home. However, remember that until they’ve been down in the dirt, the Amprolium won’t be doing them any good. Some suggest that you take the babies out and expose them to the dirt outdoors. Some say they add a bit of dirt to the brooder, others say they take the chicks outside for exposure. Do whatever works for you. They should stay on the medicated starter for at least two weeks after they begin to live outside. If you have other chickens, don’t let them eat the medicated feed. If they do, you shouldn’t eat their eggs. Going the non-medicated route just takes a bit more work. Add apple cider vinegar to the chicks water (1 Tablespoon per gallon) and give them tiny amounts of yogurt with live cultures. This will help them with their immunity and digestive health. Make sure to keep the brooder clean and dry. The Coccidiosis bacterial loves dirty, wet environments. Add tiny amounts of dirt to the brooder to expose the chicks to the bacteria in the dirt. Don’t over crowd the birds. Make sure they have plenty of room to move around. No matter which way you decide to go, know that Coccidiosis is everywhere. Clean habits are a good prevention, regardless of whether you choose to go natural or not. 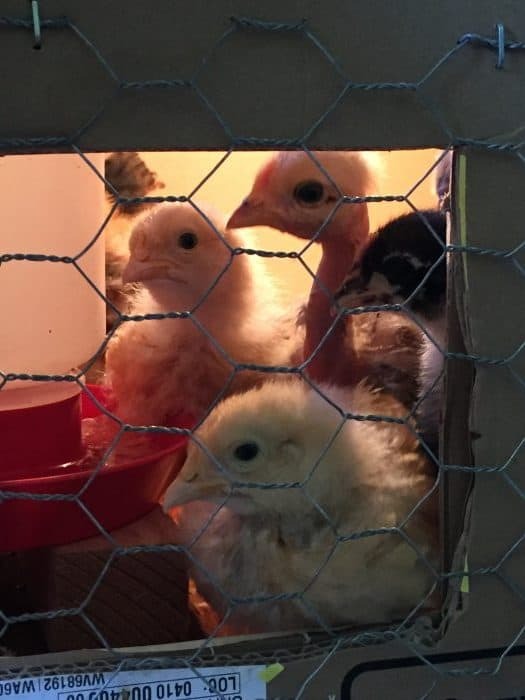 In the end, neither way is a guarantee, but either way will help keep your chicks save and help them grow up healthy and happy.